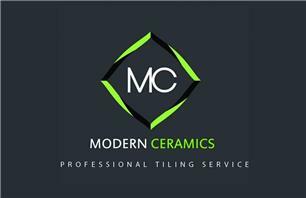 Modern Ceramics - Bathrooms, Tiler - Tiling based in Polegate, East Sussex. Modern ceramics is a company created to provide a professional and friendly Bathroom service. Whether its changing a toilet, replacing shower valves or fitting new tiles. ANY Tile ANY Size ANY Place!! We pride ourselves on our top quality finish at competitive affordable prices. We can guarantee that you will not be disappointed with our all round service.